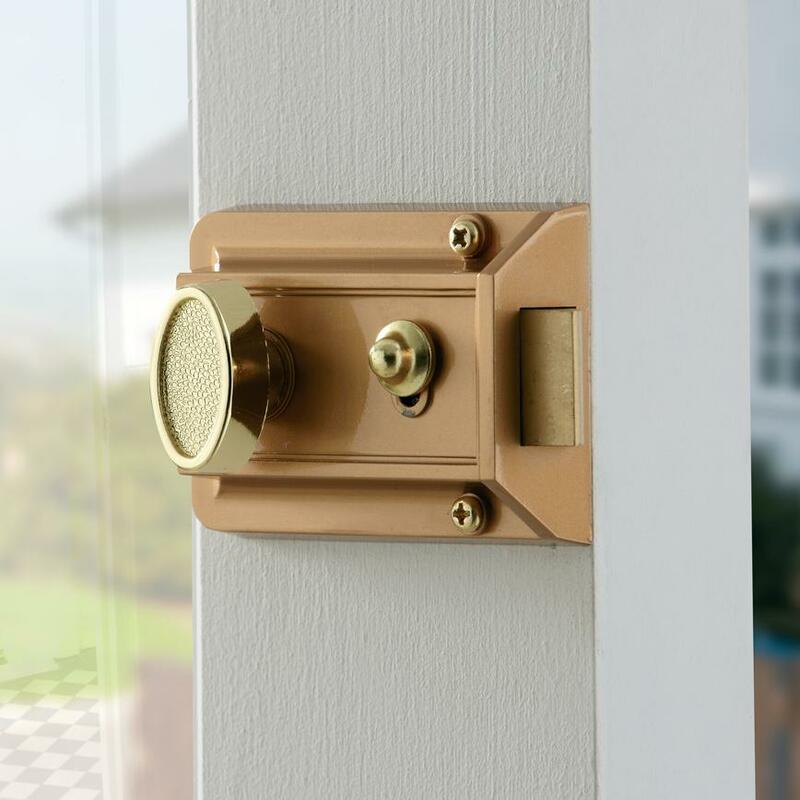 Keep out intruders while also granting occupants easy access by using this flexible economy nightlatch. 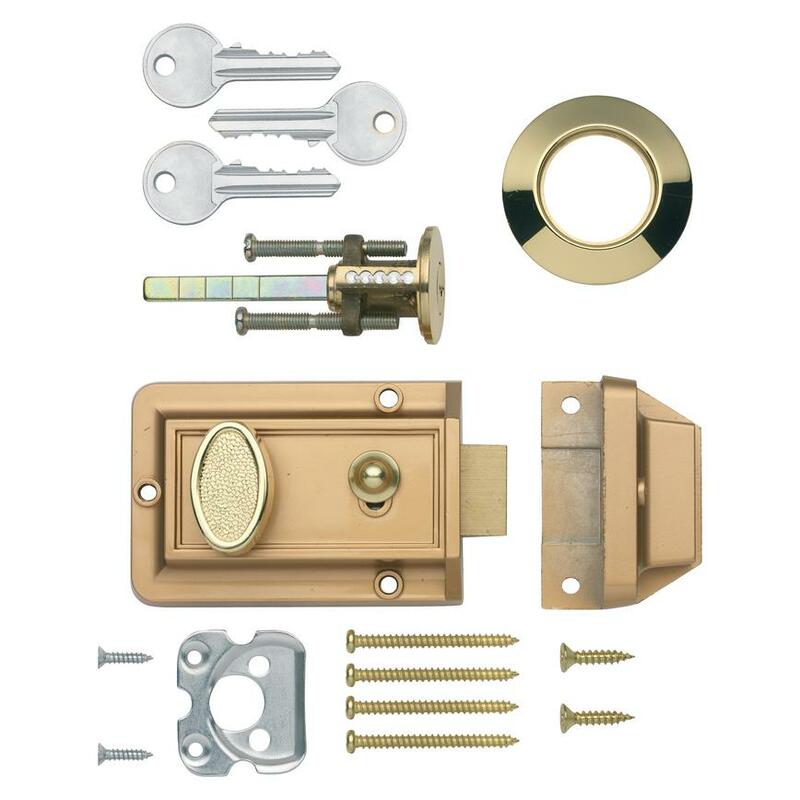 Commonly used on entrance doors to multi-residential properties, this economy nightlatch is an effective way of securely locking a door while allowing convenient access to residents. Easily opened from the inside using a latch, this 60mm brass cylinder lock can only be unlocked from the outside using one of the three keys supplied.